M.Sc. 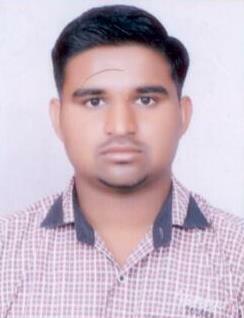 Semester-4 Student Ramesh Went to NSSTA (National Statistical System Training Academy, Greater Noida) under the training division of MOSPI (Ministry of Statistics and Program Implementation, Government of India) for training of "Official Statistics" in May, 2017 and he student of Department of Statistics, Saurashtra Univrsity, Rajkot is selected from Gujarat State. M.Sc. Semester-3 Nehal Went to NSSTA (National Statistical System Training Academy, Greater Noida) under the training division of MOSPI (Ministry of Statistics and Program Implementation, Government of India) for training of "Official Statistics" in May, 2017 and she student of Department of Statistics, Saurashtra Univrsity, Rajkot is selected from Gujarat State. M.Sc. Semester-3 Bansi Went to NSSTA (National Statistical System Training Academy, Greater Noida) under the training division of MOSPI (Ministry of Statistics and Program Implementation, Government of India) for training of "Official Statistics" in May, 2017 and she student of Department of Statistics, Saurashtra Univrsity, Rajkot is selected from Gujarat State. M.Sc. 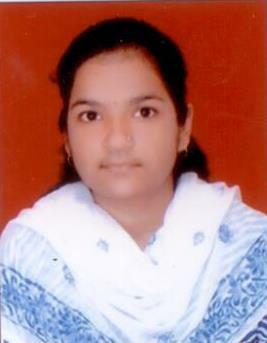 Semester-3 Nimisha Went to NSSTA (National Statistical System Training Academy, Greater Noida) under the training division of MOSPI (Ministry of Statistics and Program Implementation, Government of India) for training of "Official Statistics" in june, 2018 and she student of Department of Statistics, Saurashtra Univrsity, Rajkot is selected from Gujarat State. M.Sc. 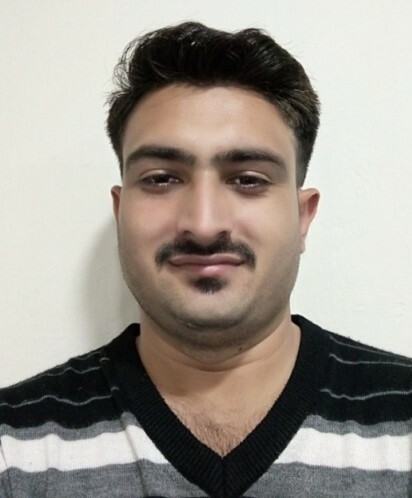 Semester-3 Dharamshi Went to NSSTA (National Statistical System Training Academy, Greater Noida) under the training division of MOSPI (Ministry of Statistics and Program Implementation, Government of India) for training of "Official Statistics" in june, 2018 and he student of Department of Statistics, Saurashtra Univrsity, Rajkot is selected from Gujarat State.